While I am lucky enough to work from home, that doesn’t mean I enjoy slaving over the stove all day to prepare dinner. I am a huge fan of 20 minute meals and my crock pot. Some of our best dinners happen to be meals I can make in under 30 minutes. 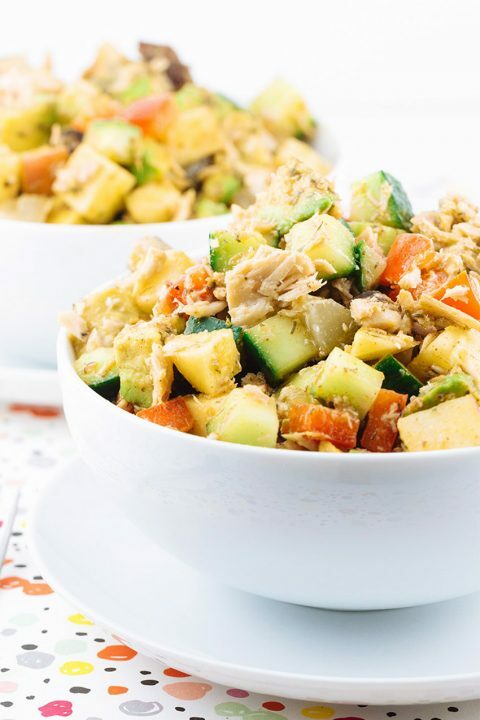 Healthy, hearty meals don’t have to take hours to cook. Whether you work long hours or have a million and one after school activities to take your kids to, you can serve up your family some downright delicious meals in a snap. There are so many recipes for 20 minute meals out there and I have rounded up 11 of our favourites for you to try. 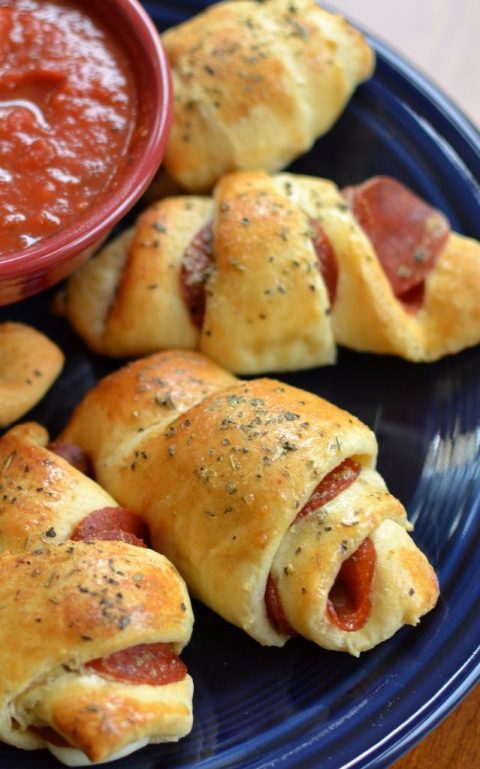 My kids love the Easy & Kid-Friendly Mozzarella Pepperoni Croissants! 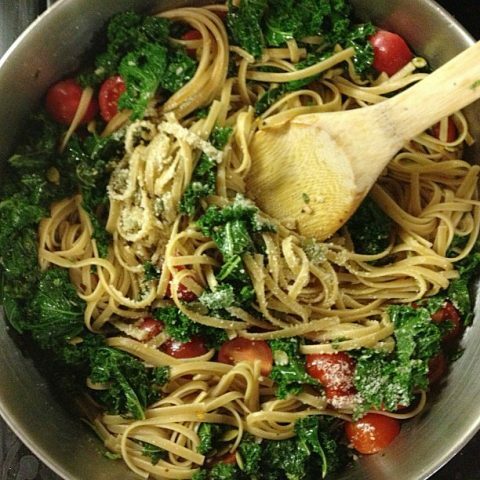 If you are looking for a light and deliciously healthy meal, I suggest trying the Kale & Pasta. 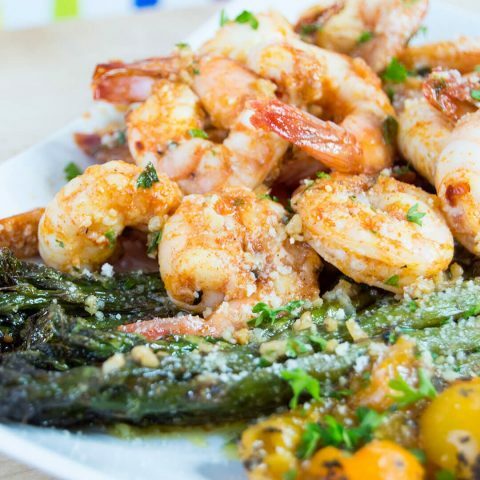 And I can’t forget the One Pan Sriracha Honey Shrimp & Asparagus, it is perfect for the nicer weather that is on its way! 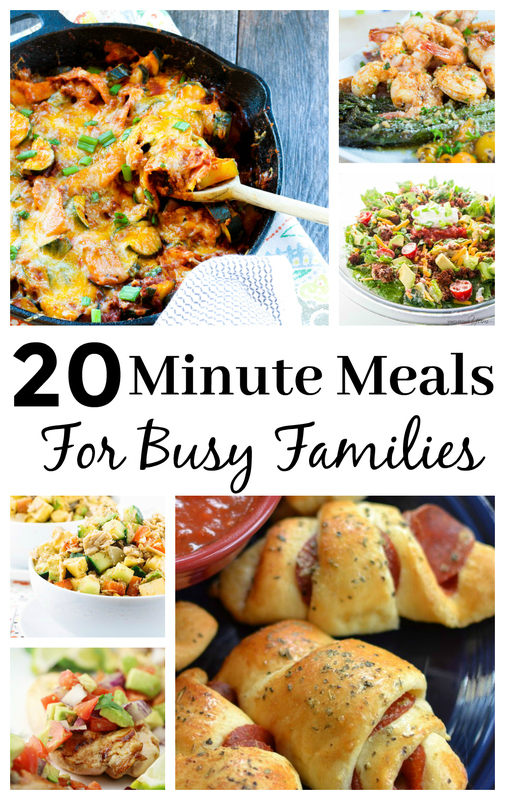 Try these delicious 20 minute meals for those busy nights or when you are just wanting a quick meal! 4. 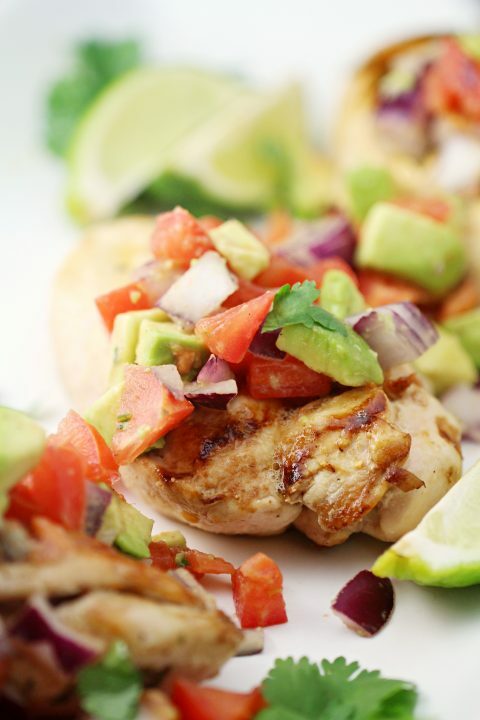 Cilantro Lime Chicken from Frugal Mom Eh! 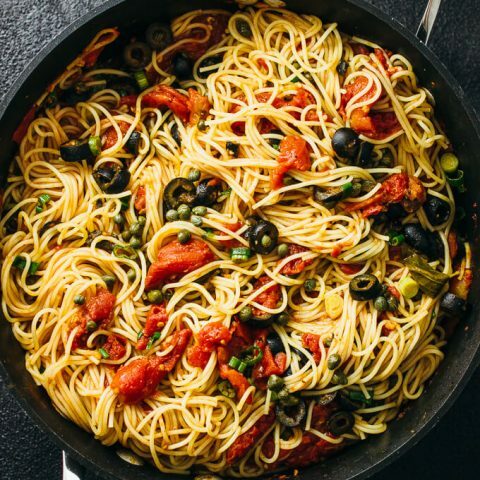 Which of these 20 minute meals will you try first? Let me know in the comment section below! Thanks for including my recipe! Can’t wait to try a few of these others! Pinning this for later! Love having quick meals to make on busy weeknights. Perfect before hockey/soccer practice. Yum! 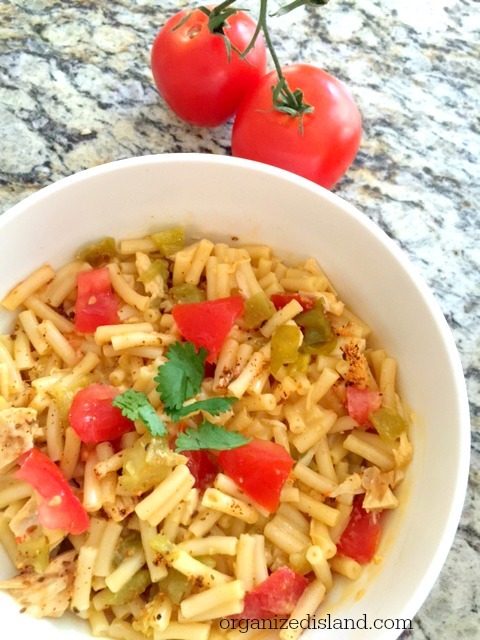 I love fast meal ideas- I hate to spend a ton of time cooking! Thanks for sharing these! 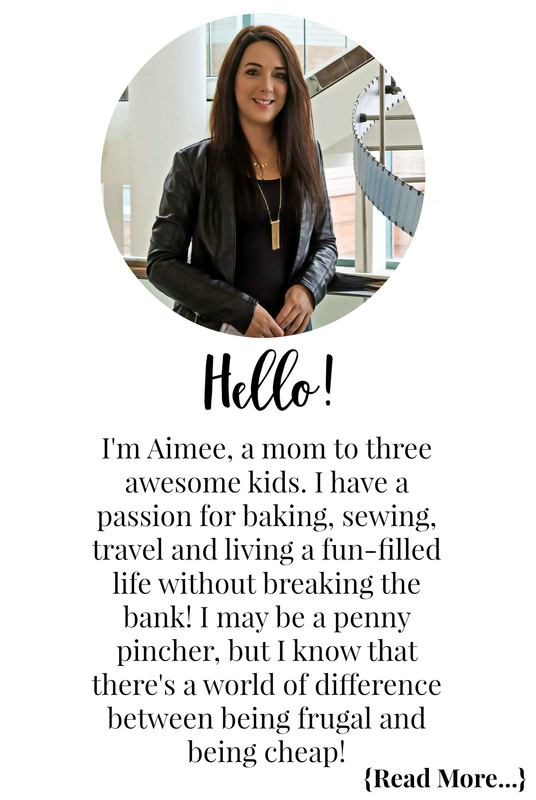 Thanks for these great ideas – Pinned! Also thanks for including my southwestern chicken mac and cheese. I love all these 20 minute meals. Just what I am looking for. Thank you! These recipes look so good! Thanks for sharing! Thanks for the roundup! I’m always looking for easy meal ideas! Thanks for the great collection of recipes! 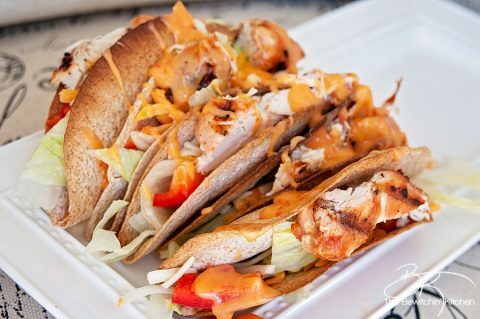 Something for everyone on this list- cant wait to try cilantro lime chicken next. I love the idea of 20 minute meals. i will give some of them a try this coming week. 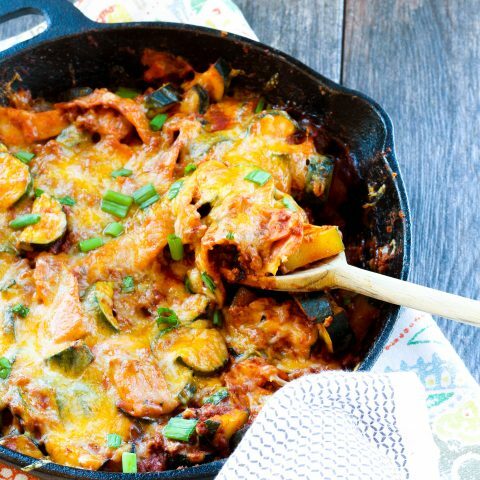 Thanks there are many rushed days i could use these recipes and the first with be 20 Minute Summer Enchilada Skillet from Hungry Hobby. Thanks i am after trying a few pasta meals and they were delicious and quick ! These recipe ideas all look phenomenal! I don’t have a crock pot so I’m glad all of these recipes don’t require one. 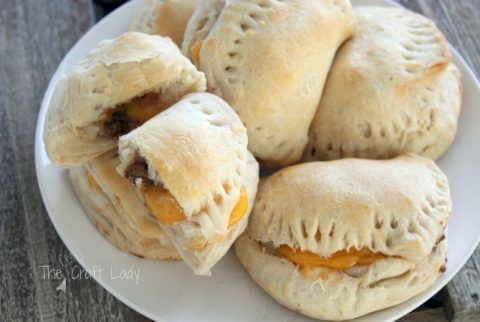 I also can’t believe they don’t require a lot of time to make… these are my kind of recipes! Great collection of yummy looking meals, thanks very much for sharing. I love all these fast recipes. I need quick dinners with everyone going different directions each night. 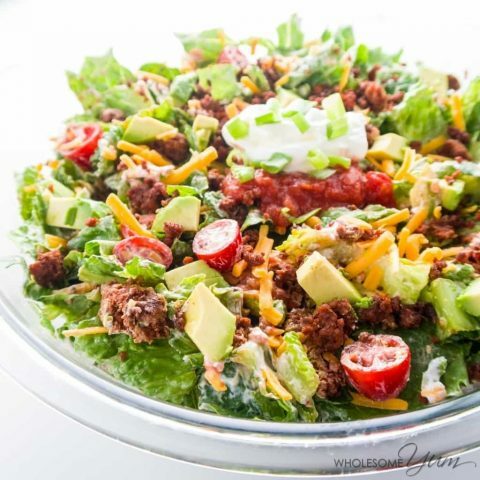 The taco salad looks very tasty and filling.